Door County Nature Works opened in 1994 in a small barn in Egg Harbor, Wisconsin. 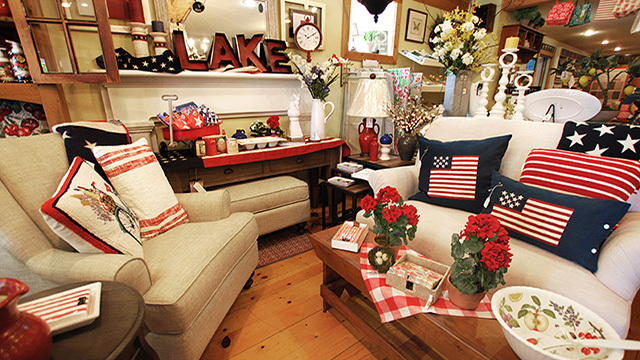 Our original store featured rustic products made in the USA. Today our barn has expanded several times over to bring you a truly unique collection of casual home furnishings and gifts. 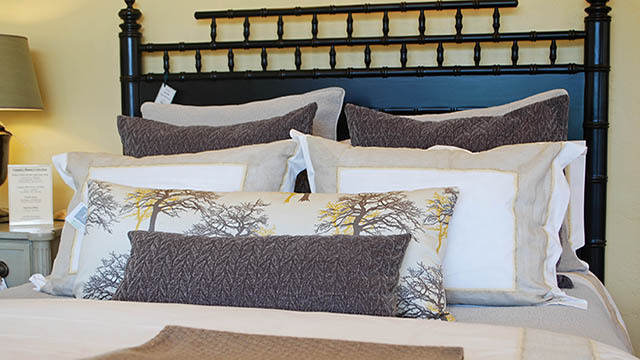 From beautiful outdoor furniture, fine indoor furniture, to unique and colorful home furnishings, we know you will appreciate the variety of products. 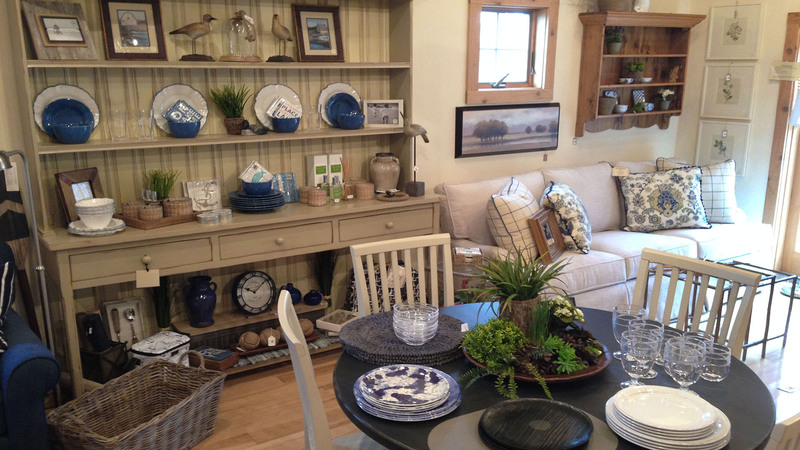 Stop in Door County Nature Works during your next visit to Door County and let us show you why we were voted One of the Best Stores in Door County! Nov-Jan 1 M-Sa 10-5, Su 10-4. Jan 4-Mar F-Sa 10-5, Su-M 10-4. Door County Nature Works opened in 1994 in a small barn in Egg Harbor, Wisconsin. 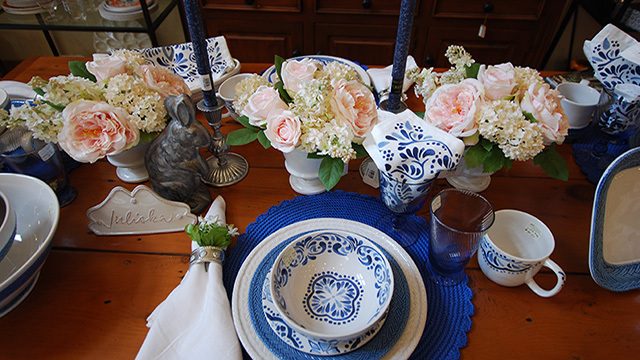 Our original store featured rustic products made in the USA. Today our barn has expanded several times over to bring you a truly unique collection of casual home furnishings and gifts. From custom made barn wood furniture to Root candles and Hillhouse home fragrances, we know you will appreciate the variety of our products. We are open daily April through December and Friday through Monday January through March. Stop in Door County Nature Works during your next visit to Door County and let us show you why we were voted “One of the Best Stores in Door County!” Also, check out Designworks, the interior design division of Door County Nature Works, located in the Granary building in front of the barn.